We believe that children who are born healthy, grow up in stable families, have nurturing relationships with adults, and spend time in environments that provide stimulating experiences are more likely to succeed academically, socially, and economically. The Mary Black Foundation is one of many community organizations collaborating with the Northside Development Group in support of the Northside Initiative. In addition to providing initial core operating support, the Foundation recently provided a $1 million lead grant toward the construction of an early learning center in the Northside. 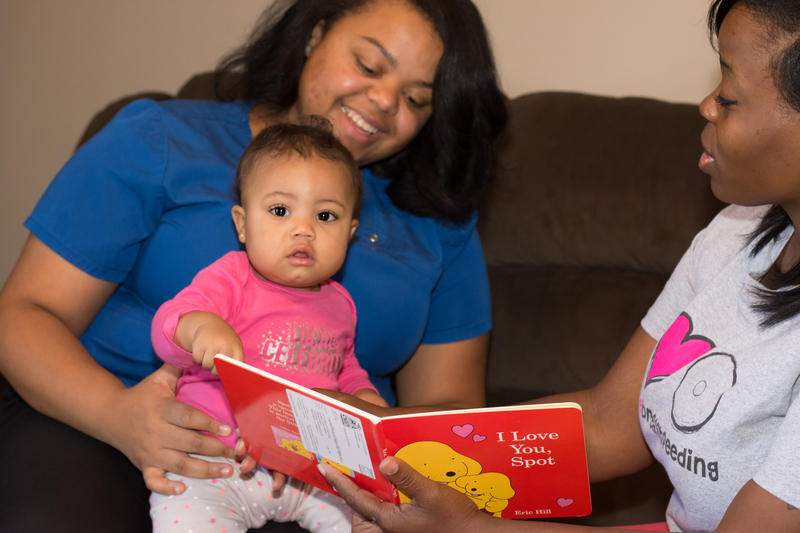 A partnership among Mary Black Foundation, Spartanburg County First Steps, and the community to recognize and improve the quality of early childhood experiences through a voluntary Continuous Quality Improvement program (CQI). 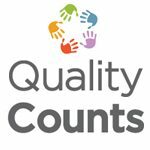 Quality Counts builds upon the initial assessment of programs registered with and licensed by the South Carolina Division of Child Care Services and those that participate in the state’s Quality Improvement System by working intensively with programs to increase quality. Quality Counts also provides valuable information to families and community members about the quality of available child care options. 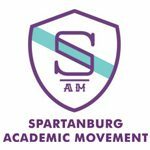 In 2014, Spartanburg was 1 of 4 communities to receive a grant from the Children’s Trust of South Carolina and the South Carolina Campaign to Prevent Teen Pregnancy to work with pregnant and parenting adolescent families. The three goals of this grant are to: (1) increase educational attainment among adolescent mothers and fathers, (2) decrease second pregnancies among this population, and (3) increase parenting skills. The Mary Black Foundation applied for and received the grant to engage all seven school districts and several community partners to work together to ensure comprehensive and countywide services for adolescent parents and their families. The Mary Black Foundation joined SAM, a community partnership of schools and colleges, businesses, governments, foundations, faith communities, and individuals across Spartanburg County committed to ensuring that our children will grow into well-educated, independent adults. SAM is committed to increasing the importance placed on academic achievement of every child, from cradle to career, and to ensuring that young people gain the education required for life and work in an economy that requires specialized knowledge to be successful. The Mary Black Foundation has agreed to lead SAM’s Early Childhood Development Collaborative Action Network. BirthMatters $116,500 to support a home visitation program using community-based doula support for vulnerable, expectant mothers, and their families. Chapman Cultural Center $60,000 for the second year of a three-year grant to develop and implement a professional development program for early childhood providers to integrate creativity and the arts in their classrooms. Children’s Museum of the Upstate $62,000 for the final year of a two-year grant to fund programming and instructional signage at the downtown Spartanburg location. $25,000 to support the Palmetto Basics Communication Campaign. Children’s Trust of South Carolina $18,325 to support training and implementation for Triple P expansion throughout Spartanburg County. Healthy Families Initiative $45,000 to nine local organization ($5,000 per organization) for the second year of a five-year grant to implement evidence-based parent education, the Positive Parenting Program (Triple P). Hope Center for Children $102,000 to coordinate the Healthy Families Initiative, a five-year initiative to increase implementation of evidence-based parent education through the Positive Parenting Program. $77,000 for the second year of a three-year grant to support the implementation of triple P, an evidence-based parenting curriculum, as part of Hope Center’s Family Strengthening Program. 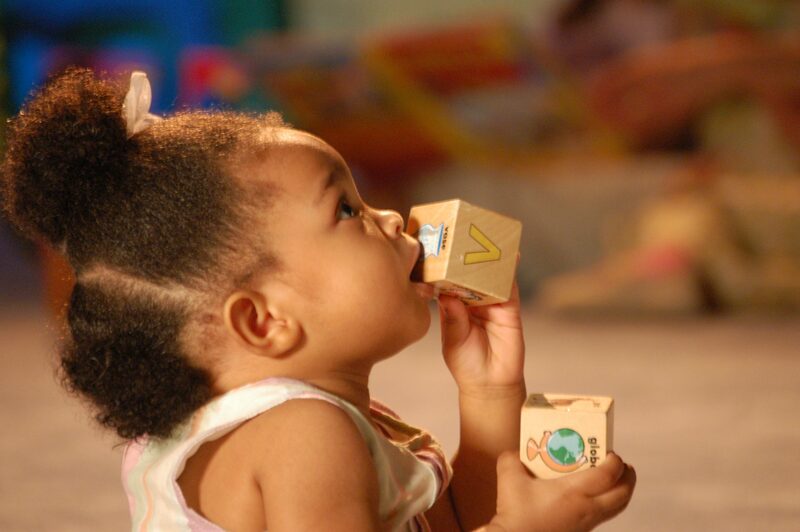 Impact America $28,125 for the second year of a three-year grant to provide high quality vision screening to preschool children living in households with low-incomes. Institute for Child Success $142,500 to support core operating expenses leading to systems-level change and policies to improve early childhood development. Meeting Street Academy $2,100 to purchase equipment to provide hearing screenings for three and four-year olds in Spartanburg County School District 7. Middle Tyger Community Center $175,500 for the second year of a three-year grant to provide general operating support for its work in the areas of teen pregnancy prevention and early childhood development. Reach Out and Read-Carolina’s $39,900 for the first year of a two-year grant to support the expansion of the Reach Out and Read-Spartanburg County initiative to include the early literacy program in the office of additional local primary care physicians. South Carolina Aquarium $8,400 to bring the Rovers Education Outreach Program for Early Learners to preschool programs in Spartanburg County. 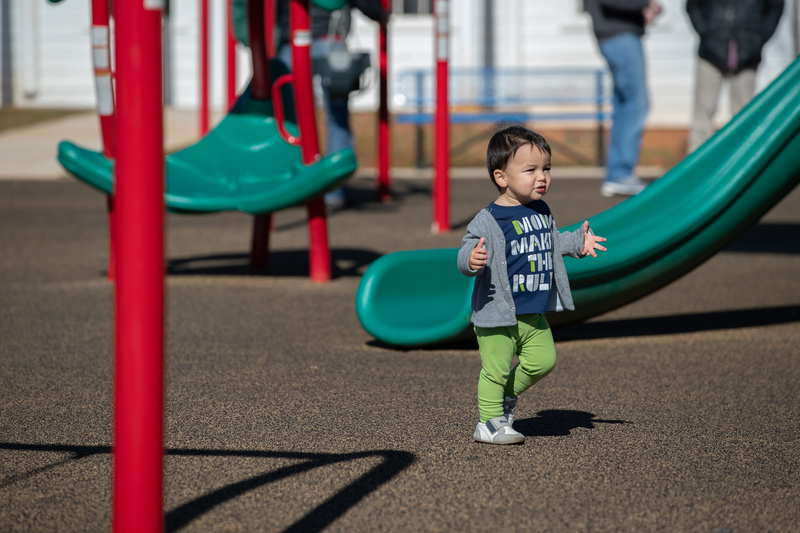 The Spartanburg County Foundation/Northside Neighborhood Fund $200,000 for the fourth year of a five-year grant to establish The Franklin School, a child development center in the Northside. Upstate Family Resource Center $31,000 for the final year of a two-year grant to form a partnership with PASOs, a statewide nonprofit organization, to enhance services for Latinx children and families throughout Spartanburg County. $74,820 for the first year of a two-year grant to build the local capacity of PASOs,a program that connects Latix families with health, nutrition, parenting, and education services. The grant will also help other organizations in the community become more culturally competent and effective in serving Latinx families. BirthMatters $84,172 to support efforts to decrease teen pregnancy and support families with young children. $116,500 to support a community-based home visitation program for young moms. Chapman Cultural Center $21,500 to develop and implement a professional development program for early childhood providers to integrate creativity and the arts in their classrooms. Children’s Museum of the Upstate $77,500 over two years to fund programming and instructional signage at the downtown Spartanburg location. EMERGE (formerly known as Westgate Training & Consultation Network $55,960 to provide mental health services to families with preschool age children. Hope Center for Children $36,000 to coordinate the Healthy Families Initiative, a five-year Initiative to increase evidence-based supports across Spartanburg County. 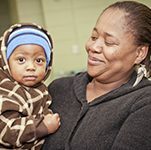 Impact America $84,375 over three years to provide high quality vision screening to preschool of children living in households with low-incomes. Institute for Child Success $46,050 to support efforts to increase systems-level and policy change to improve early childhood development. $95,000 to support core operating expenses leading to systems-level change and policies to improve early childhood development. $95,000 to support core operating expenses leading to systems level change and policies to improve early childhood development. Middle Tyger Community Center $56,250 to support general operating support for its work in the areas of teen pregnancy prevention and early childhood development. Spartanburg County First Steps $133,500 to support the implementation of Quality Counts, a continuous Quality Improvement Initiative for childcare programs. $124,500 to support the implementation of Quality Counts, a continuous quality improvement initiative for child care programs. University of South Carolina Upstate Foundation $5,000 to support expert multi-disciplinary training in child abuse prevention. Upstate Family Resource Center $29,000 to form a partnership with PASOs, a statewide nonprofit organization, to enhance services for Latino children throughout Spartanburg County. importantly, it means tracking progress toward broader community-level outcomes. The ability to measure progress not only demonstrates our collective contribution toward improved health and wellness in Spartanburg County, it allows the Foundation’s staff and Board of Trustees to reflect on and improve upon our grantmaking and the impact of our investments. Before we could measure progress, we had to know where we were headed and how we would get there. In 2014, the Foundation formed a committee, comprised of staff, members of the Board of Trustees, and community partners and grantees, to develop a logic model to guide our grantmaking. The ECD logic model graphically displays the short, intermediate, and long-term outcomes that we seek to accomplish. Additionally, we have developed indicators of success for each of the short-term outcomes. The accompanying theory of change explains the rationale and assumptions that guided the development of the logic model.